The Ritz-Carlton, Tokyo towers above the city, occupying the top nine floors of Tokyo’s tallest building, the 53-story Tokyo Midtown complex in the Roppongi district. 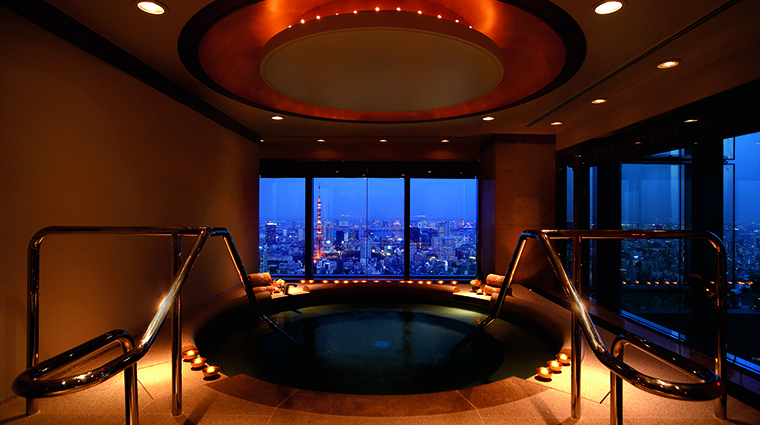 While the building’s height might be immaterial as you’re cocooned in the treatment rooms of the hotel’s 21,000-square-foot The Ritz-Carlton, Tokyo Spa & Fitness, located on floor 46, a soak in the spa’s warm plunge pool lets you enjoy the expansive vistas over the city through a wall of floor-to-ceiling windows. Using ESPA and Sodashi products, the spa offers a full range of services, including massages, facials and body treatments, many drawing on Japanese traditions. Services for both men and women are available in this spacious but tranquil setting, and couples can opt for services in the spa suite designed for two. Take advantage of the Heat Experience, where you soak in a circular Japanese-style indoor plunge pool with views across the city. You also have access to a cedar dry sauna, a steam sauna, a cold plunge pool and an adjacent relaxation area. 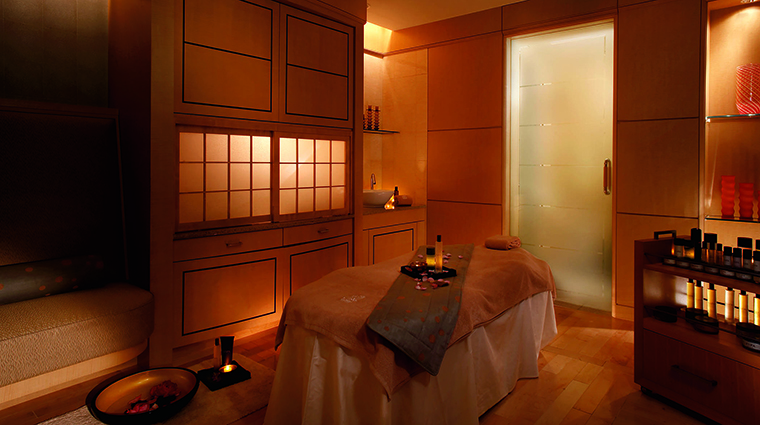 The spa’s signature products and treatments come from ESPA, which emphasizes natural and ethically sourced ingredients. 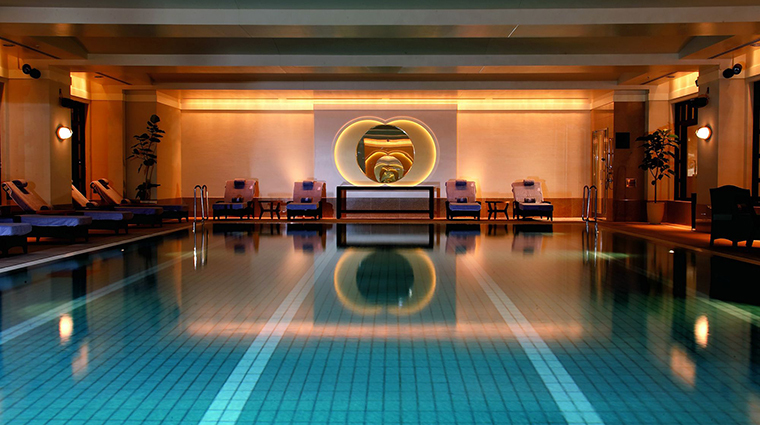 The Ritz-Carlton spa is the first in Japan to offer the chemical-free products, based on Ayurvedic philosophy, from Australia’s Sodashi brand. The Roppongi spa provides several signature Sodashi packages, combining hot stone therapies, massages, facials and/or scalp treatments. Arrive at least 60 minutes before your appointment to have time to enjoy the Heat Experience facilities. Because the spa has separate Heat Experience areas for men and women, swimwear is optional in these spaces. The hotel’s vast Lobby Lounge, on the 45th floor, has panoramas of the city and serves a popular afternoon tea. It’s an excellent destination for post-spa relaxation. Should you decide you need to unwind even more, visit the adjacent Whiskey Bar, stocked with more than 200 varieties. As is the case at many spas and bathing facilities in Japan, it’s policy that visible tattoos are prohibited. The 90-minute Sodashi Crystalus Body Massage incorporates Australian healing stones and crystals to relax and revive both the mind and the body. Popular with travelers, the 90-minute ESPA Jet Lag Reviver Massage uses aromatherapy oils to help rebalance the body clock. Couples should opt for the Japanese Stone Body Treatment, beginning with exfoliation and continuing with a therapeutic Japanese stone massage in the spa suite. 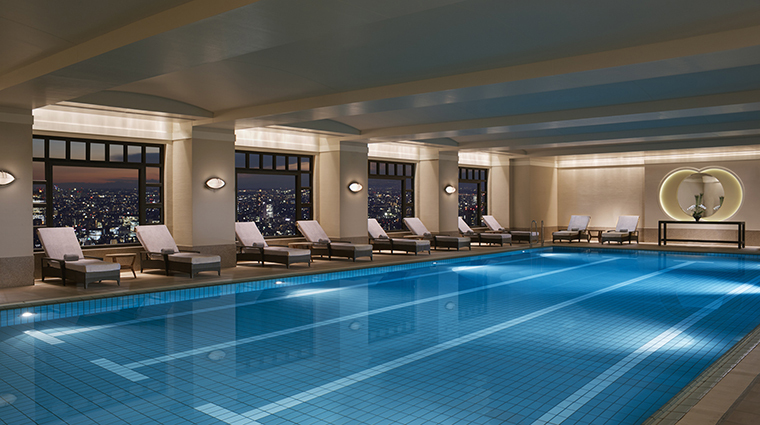 The Tokyo spa sits on the 46th floor, one level above the lobby, where the hotel’s fitness center is also located. 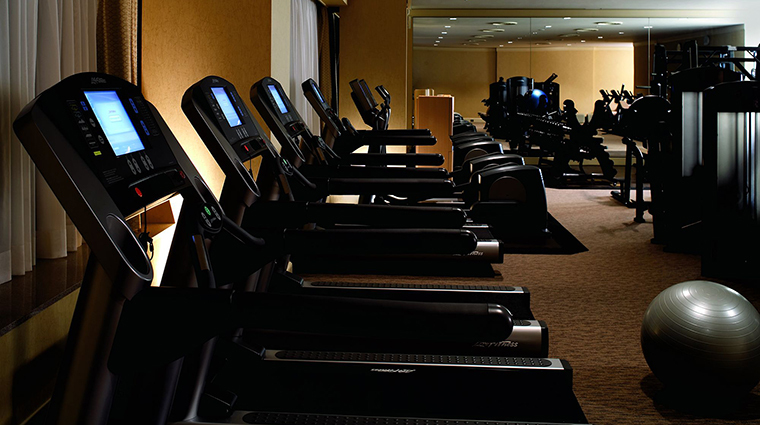 Fitness facilities include a roomy, 24-hour gym and a 65-foot indoor swimming pool. With blond wood furnishings and shoji screens, the décor in the treatment rooms draws on both Japanese and Western designs. The spacious spa suite, designed for couples, includes a separate area for bathing and relaxation with more of those expansive city views.